According to the Centers for Disease Control and Prevention, about 10 people die from unintentional drowning every day. Of those 10, two are children aged 14 or younger. · Never swim alone — only swim where there is a Lifeguard on duty. It only takes one inch of water to cover a child’s mouth and nose, potentially causing drowning. · Only swim in supervised, designated areas. In the little time it takes to cross a room or pool deck to grab a towel, a child can slip silently under the surface of the water, even while wearing a floating device. 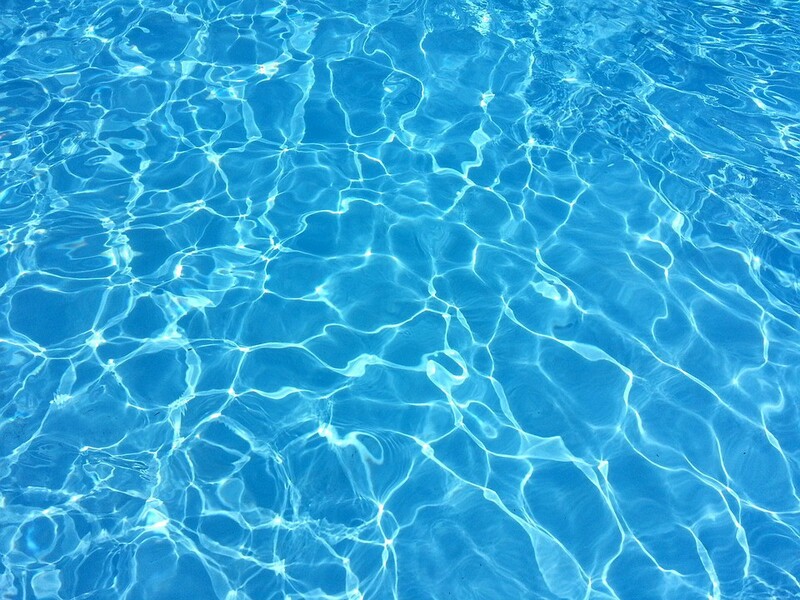 · Safeguard pool area for children. Keep pool gates locked and furniture away from fences to ensure a child can’t climb over. Make sure to use gates that are self-closing and self-latching. When inside the pool area, keep toys at a safe distance from the edge of the pool. · Be prepared in case of emergency. Accidents can happen in the blink of an eye. It’s important to take the time to learn life-saving skills like CPR and have a phone handy in the pool area. · Maintain appropriate lifesaving equipment. Keep a life preserver and rescue buoy with rope in the pool area, hanging from the fence so they are accessible but not in the way. The YMCA of Burlington and Camden Counties also wants to let locals know that the YMCA offers a variety of recreational and specialty aquatics programs for all ages and abilities, including parent-child classes, private swim lessons, group swim lessons for preschool and youth, programs for kids and adults with special needs, competitive and developmental swim teams, water exercise, therapy, water safety and rescue classes. For more information on swim lessons, call the YMCA of Burlington and Camden Counties at (856) 231-9622 or visit www.ymca-bc.org.